‘Medieval Gnostics: The Bogomil’* has just been published as a Kindle eBook at http://amzn.com/dp/B00B6K6CZK. A lucid investigation of the profound but virtually forgotten traditions and sacred writings of The Bogomil, Medieval Gnostics of the Balkans. has just made the Amazon Best Sellers Top 100 on its Medieval World History List! Published on Kindle as a concise introduction to The Trail of Gnosis. Right now Legend of the Cathars is free for Amazon Prime members. But mark your calendar for a FREE KDP Select download December 21-23! When you download the book, please take the time to actually read and then review it. Thanks! The Trail of Gnosis is now available at Smashwords.com in all ebook reading formats to download to e-reading devices and apps. The Trail of Gnosis, updated 4th Edition, is now available in Kindle format to purchase or download free samples through Amazon, A paperback version with full index is also available. 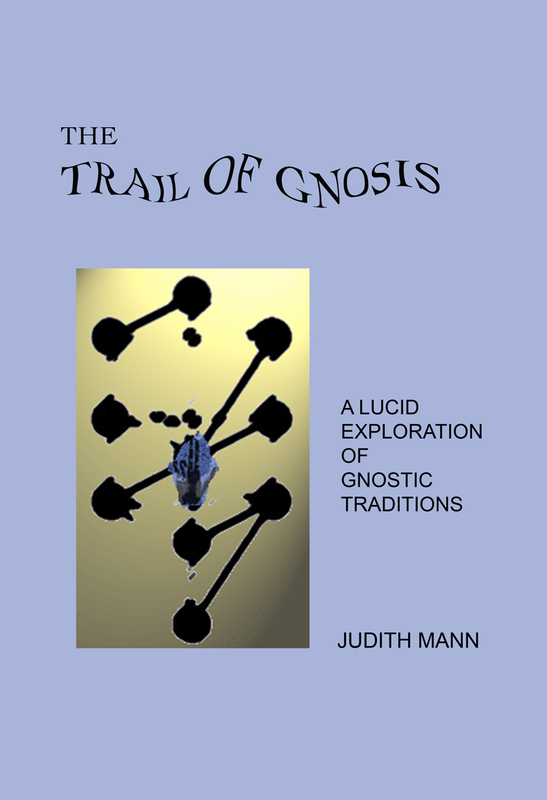 The Revised 4th Edition of The Trail of Gnosis was published on July 6, 2012 under the Pacific Rim Press imprint. An extensive index has been added. The paperback version is available through Amazon. A PDF version is available through Gnosis Traditions. 831 Goodreads members entered the Giveaway for The Trail of Gnosis: A Lucid Exploration of Gnostic Traditions. The Giveaway closed on 5/31/12 and two winners were selected by Goodreads to receive signed copies of the book.